Edit: This may be because I'm using a 1.7.10 instance. Sorry, there was no config file back then. You have to update if you want to have it. You have to copy the address to the image not the website. Right click the image and hit 'Copy image address'. 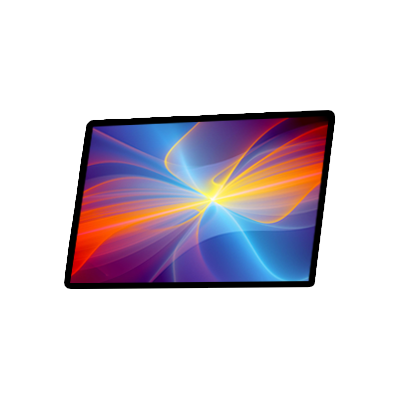 so uh yeah what picture files?i was using png but it wasn't showing up and it was a transparent one any help please? 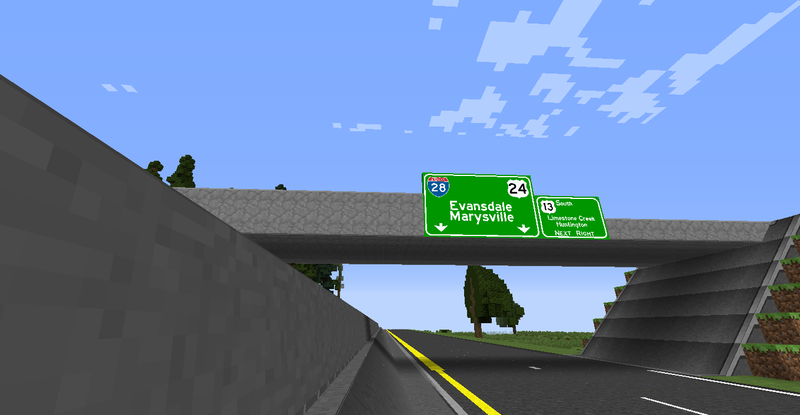 The right sign needs a bit of a rework due to how small the text is compared to the left sign. I freakin' LOVE THIS MOD! Thank you! Even without .gif support, this is still by far my favorite decorative mod! I'm having an issue with .gif animations. 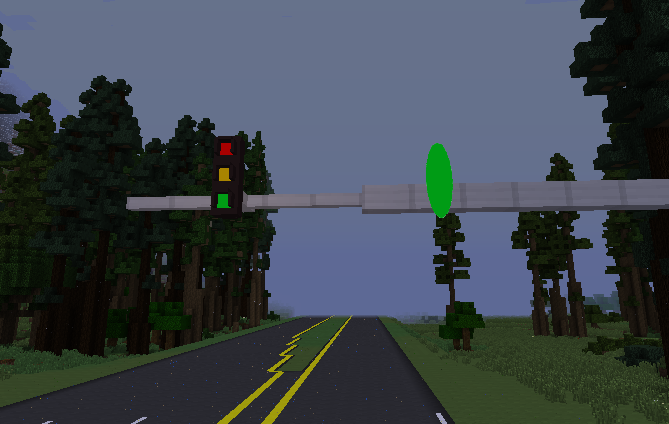 I made a small (but very long) animation in Paint.Net that I want to use for traffic lights, but the in-game picture frames do not play it. It only shows the first frame. Unfortunately OnlinePictureFrame does not support gifs in 1.7.10, this was a feature added later on. Do these have survival-ready crafting recipes? If so, is it also implemented in the 1.7.10 version? I ask because a video I was watching on how to use the LittleTiles mod stated that it did not have crafting recipes (I am not sure what version was used in the video) and when I switch NEI to Recipe Mode, it still simply gives me the picture frame rather than showing a recipe. You can install IGCM to add a recipe for the frame. I wanted to add this mod to my modpack, but I saw Curseforge lists this mod as ARR; I'd like to ask permission, in that case. May I? 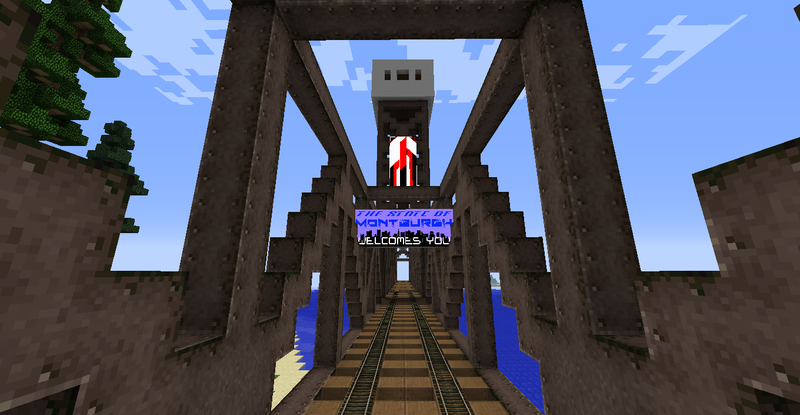 Yes, of course you can use this mod in your modpack. 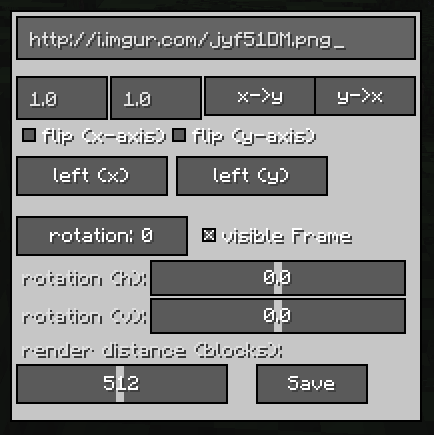 Would be possible to get a version of this on 1.7.10? Also, do these support transparency in the images they show? Yes, but you can't change the opacity/ alpha of the picture in that version. I noticed you arent using JSON models to render both the item and the block of the frame. 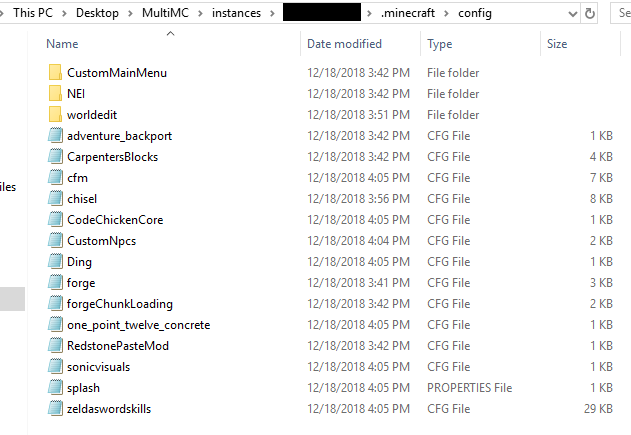 I wanted to make a resource pack to replace the mods to make it more similar to vanilla item frame (and change the recipe using crafttweaker). Is possible to do this in the latest version?